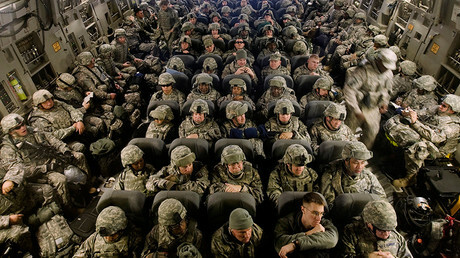 Bringing in more international troops would be a “good step” in tackling militant insurgents, an Afghan Defense Ministry official said a day after a US military commander suggested that the NATO-led force in Afghanistan was “a few thousand” soldiers short. “The Afghan Defense Ministry supports any decision taken between the Afghan and American governments” regarding the expansion of the international military presence in Afghanistan, its Defense Ministry spokesman, Dawlat Waziri, said, as cited by Reuters. “We support any possible way to tackle terrorism in the country,” he added, saying that the Afghan military had already asked Washington for more equipment and training for its forces. 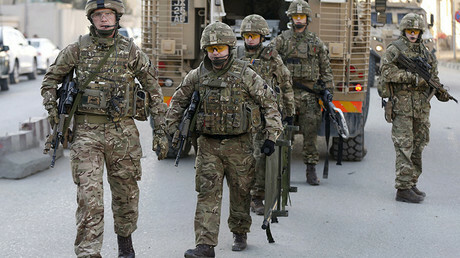 Britain announced earlier this week that it may increase its military presence in Afghanistan, with its Armed Forces Minister, Mike Penning, saying British troops may return to the war-torn country. Meanwhile, the Taliban said more foreign troops won’t make any difference. “We have experienced large numbers of invader forces in our country. This will be nothing more than suffering and more casualties,” Taliban spokesman Zabihullah Mujahid told Reuters. Since US-led forces entered Afghanistan to remove the Taliban from power following the September 11 terrorist attacks in 2001, several thousand coalition troops have died fighting and Washington has spent more than $750 billion to maintain its presence there, according to the National Priorities Project. Though the number of NATO troops in Afghanistan was sharply reduced in 2014, about 6,400 of the alliance’s soldiers still remain. Last month, Afghan President Ashraf Ghani had his first phone conversation with his new American counterpart, President Donald Trump. The two leaders reportedly discussed security issues and cooperation in fighting terrorism. 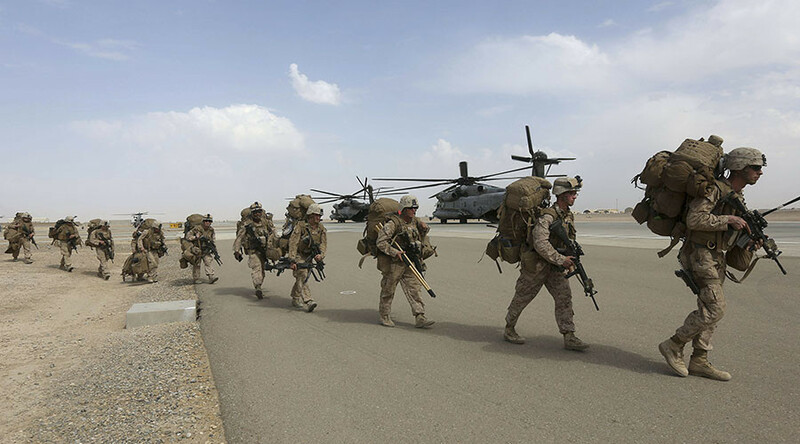 So far, no major policy announcements on Afghanistan have come from the new US administration, but Trump has signaled that he is open to the idea of deploying more troops if needed, according to Reuters.